(4A/DYN) (Carlsbad) 2013 - 2019. Photos. Framable Color Prints and Posters. Digital Sharp Images. Aviation Gifts. Slide Shows. 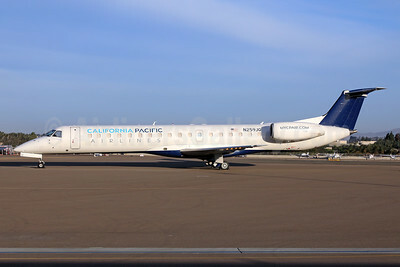 California Pacific Airlines Embraer ERJ 145ER (EMB-145ER) N259JQ (msn 145763) (Delta Connection colors) CRQ (James Helbock). Image: 944289. 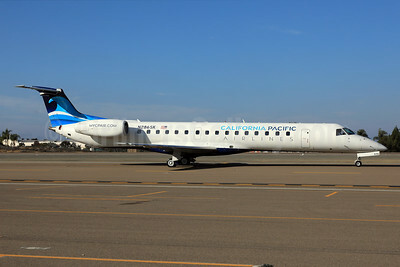 California Pacific Airlines Embraer ERJ 145ER (EMB-145ER) N286SK (msn 145443) (California Pacific). Image: 943324. 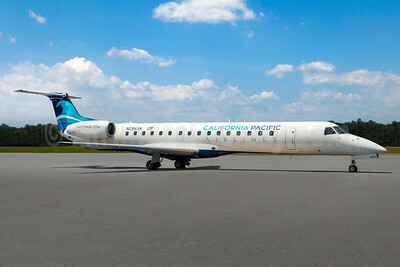 California Pacific Airlines Embraer ERJ 145ER (EMB-145ER) N286SK (msn 145443) CLD (James Helbock). Image: 944866. 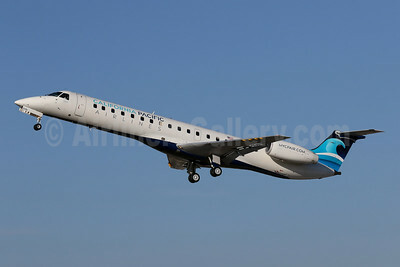 California Pacific Airlines Embraer ERJ 145ER (EMB-145ER) N286SK (msn 145443) CLD (James Helbock). Image: 945577. 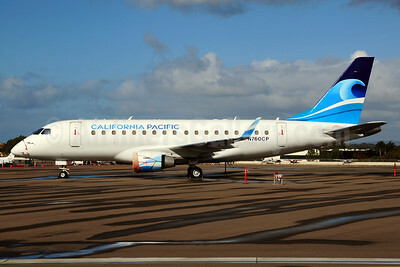 California Pacific Airlines Embraer ERJ 170-100LR N760CP (msn 17000006) CLD (James Helbock). Image: 911445. 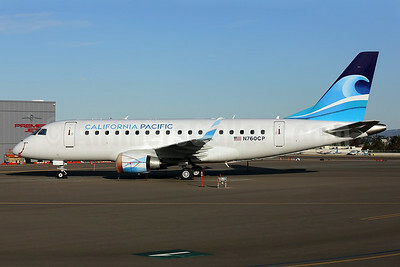 California Pacific Airlines Embraer ERJ 170-100LR N760CP (msn 17000006) CLD (James Helbock). Image: 912597. 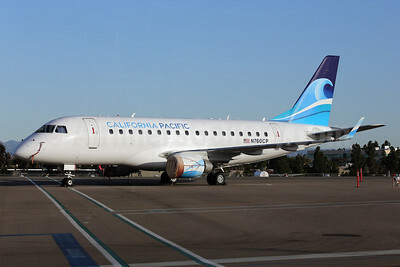 California Pacific Airlines Embraer ERJ 170-100LR N760CP (msn 17000006) CLD (Ton Jochems). Image: 910512.